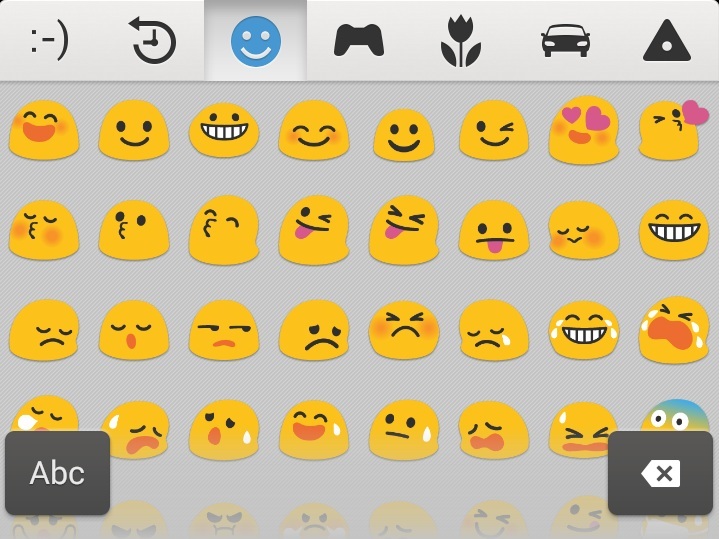 Part 12.2: Emoji confusion, ( #emojiconfusion ) too many emoticons, what do they mean?! A couple of weeks ago I wrote a post about the communication issues I had to deal with due to the use of emoji’s on WhatsApp and Facebook which of the meaning within the conversation, wasn’t clear to me. That specific post is my most viewed post of all times. 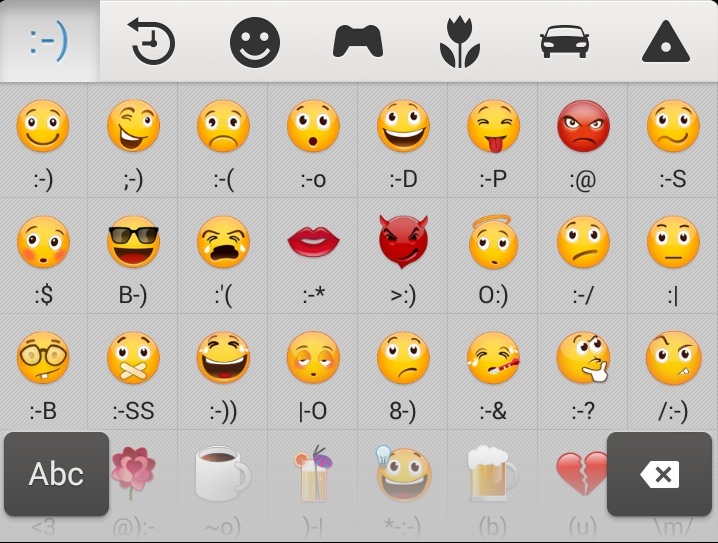 Which means, I’m not the only victim of emoji-confusion, #emojiconfusion, emoticon confusion, emoticon-fusion, emoji confusion. Recently I took a new phone in use, an Sony Xperia Z1 Compact with Andriod Kitkat. In the keyboard I have a smiley-button. 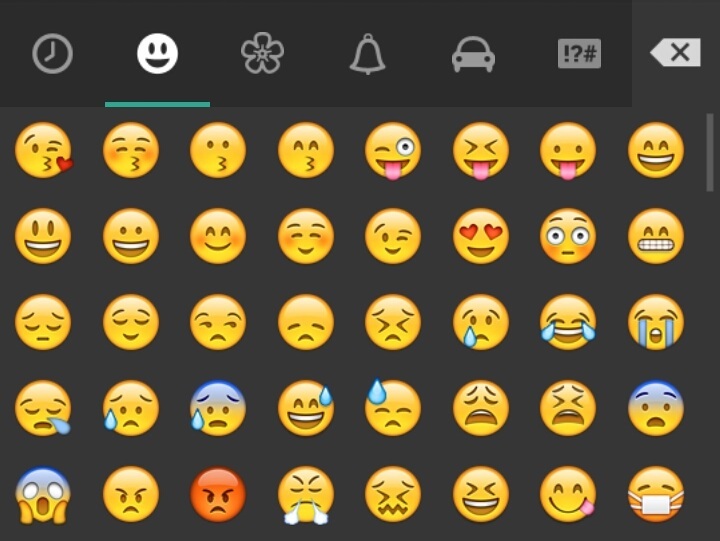 The encoding for these different looking smileys is equal in WhatsApp, Android, iOs, Facebook etc. I discovered 3 types of smiley appearances so far, with the same encoding. So if the sender selects one from appearance B and sends it to you, you might receive it in appearance A, depending on your device and choice of communication app/ messenger system. The only real solution is to pick up the phone and talk, instead of texting with emoji’s to explain feelings or state of mind.